If you’re new to psychotherapy, it may seem to be a confusing field. 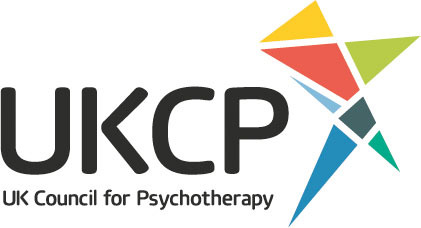 Choosing the right kind of therapy and indeed the right therapist can seem a difficult task. My advice would be to focus on what kind of therapy resonates for you and then choose a therapist who offers this. It’s important that upon meeting your new therapist you feel an affinity with them and acquire a sense that you can work well together. Psychotherapy is built on the fundamental belief that change is possible; a simple but very powerful proposition. Past incidents, relationships and personality dynamics do not have to overshadow our present and need not shape our future. 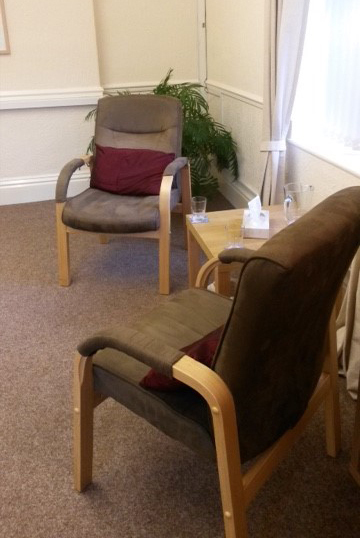 It would be a pleasure to guide you through the process of psychotherapy and see what you can achieve. I offer a complimentary first session in which we will discuss your therapy goals, the logistics of sessions and some background history. You can then decide on whether it is a journey on which you’d like to embark with me beside you.